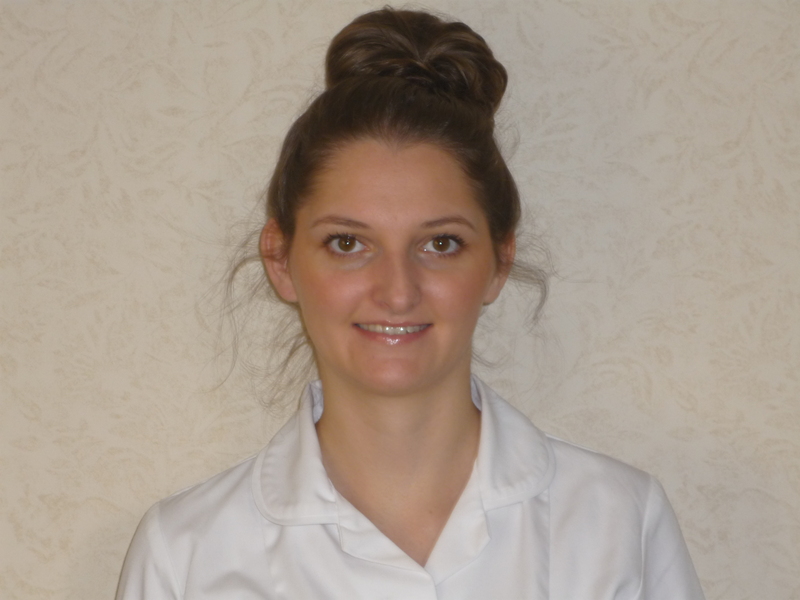 Jane Oates M (Ost) graduated from Leeds Metropolitan University in 2013 with a Masters degree in Osteopathy. She has completed a Kinesio taping course and also studied some cranial osteopathy to introduce different treatment modalities. She first became interested in osteopathy after doing a work placement within an osteopathic practice. She was fascinated by the variety of techniques osteopaths used and the positive results they achieve. She specifically enjoys the focus on osteopathic principles and the holistic aspects of treatment. This focus is what she considers to differentiate osteopaths from other manual therapists. On a voluntary basis Jane has provided soft tissue massage to the runners of the Jane Tomlinson 10k run and other running events. Jane is registered with the GOsC and the BOA (British Osteopathic Association).